Last week I was blessed enough to hop along with Hero Arts for their new card kit. Which is sold out by the way. Because everything in it was so dang cute no doubt. BUT did you know that the add-ons are available separate from main kit? 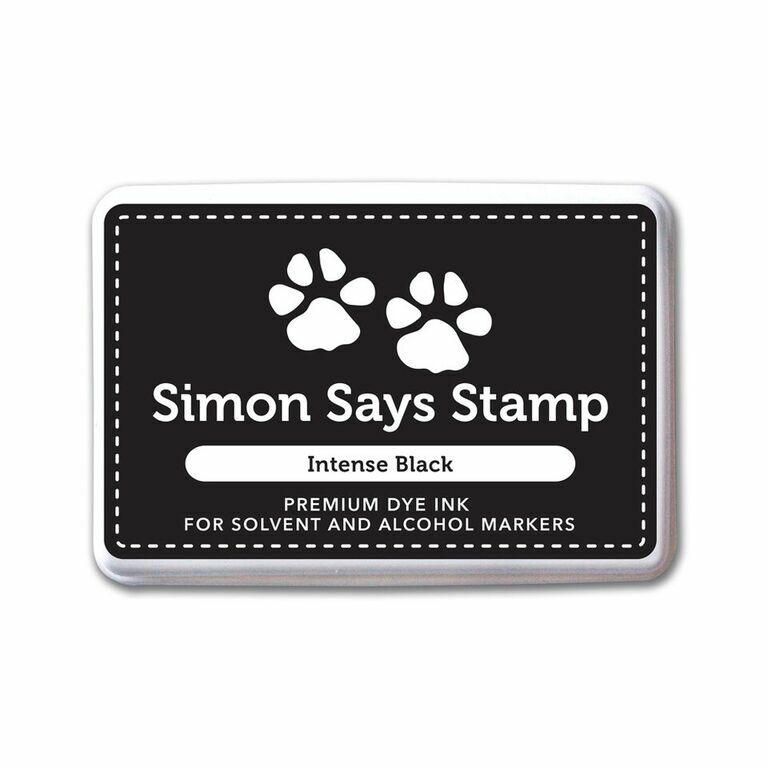 AND you can get them at Simon Says Stamp?! Thank goodness for good news to brighten up those Mondays right? I don't know about you but when I'm part of a hop, or guest designing, or whatever I want to put my best foot forward. I mean they asked me to help showcase their products and I want to do a good job. It's important to me that if I'm putting my name on it it's something I love. Not just the card but the company and the people behind it. So it's no surprise that I loved the Fun in the Rain set so much I made a second card with it. I mean the animals have galoshes. Who can resist that?! Plus, while I was piecing the card together I found a pretty cool look for a realistic rainy day and I wanted to share. In real life it's a lot easier to see the "raindrops" closer to the top of the card so I'm a bit bummed they didn't so up so well on camera. You can see them only slightly better in the close up. They really look so cool! And seriously, those droplets?! Where have these been all my life? I have something super special for you guys tomorrow so I hope you'll stop back! Aw, super card to show support. Love. Aww! So sweet! LOVE your videos! Love the card Kelly! You make it look so easy. Kelly this is gorgeous - thanks for the video - I learnt a lot! !